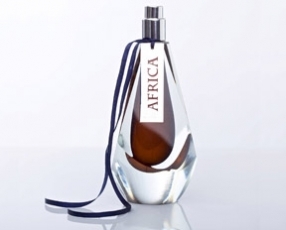 A primal and confidently sexual scent containing “Afro”disiac properties and mysterious undertones. Beware, it could lead to thrillingly dangerous temptations. Granddaughter of Graham Wulff, inventor of Oil of Olay, Frazer follows in his footsteps single-handedly launching her personally handmade perfumes in haute parfumeries in London, Amsterdam, Rome, Toronto, and Cape Town.